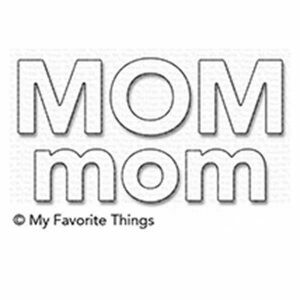 Mom Die-namics by My Favorite Things. 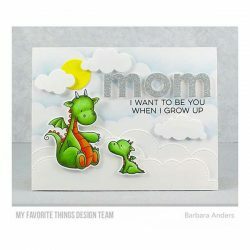 Mom, step-mom, grandmom, like-a-mom…they all deserve to be celebrated in a BIG way. 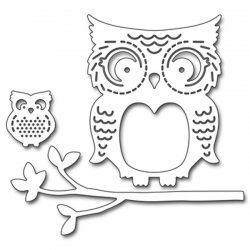 That’s where we come in! 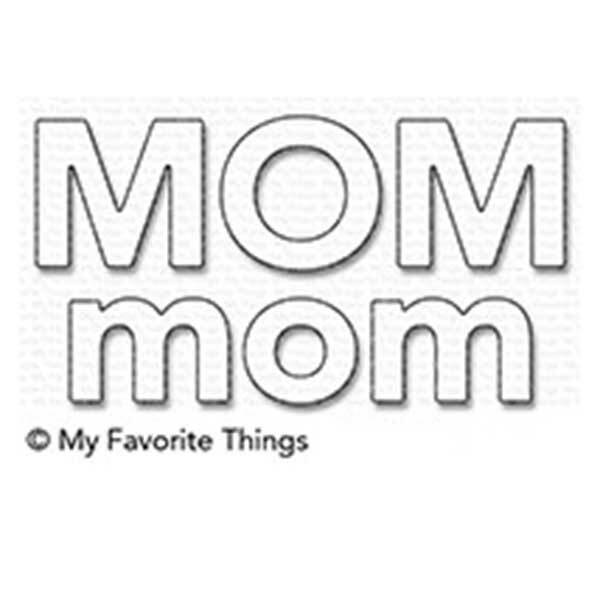 This bold “mom”, in both uppercase and lowercase versions, makes an unforgettable impact. 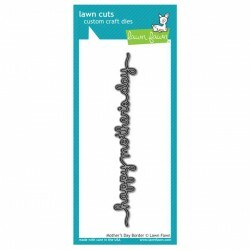 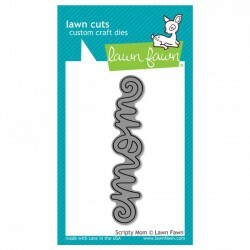 Because the letters in each version are etched together in a single die, you can use the negative to perfectly place your die-cut letters or as an element all on its own. 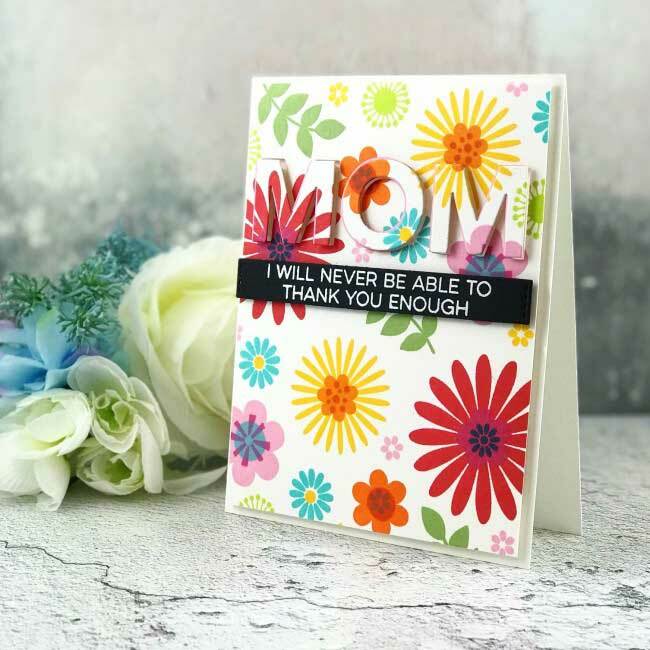 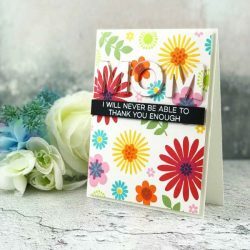 Mix and match with sentiments in the All About Mom stamp set to create an endless array of cards for all the moms in your life.